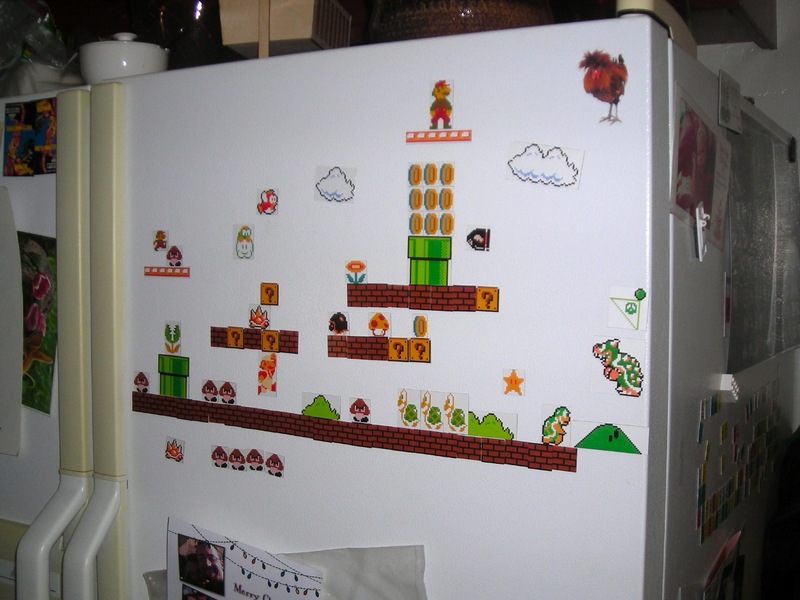 Have a boring white fridge? 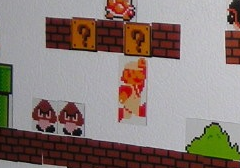 Now you can decorate it with scenes from SMB! 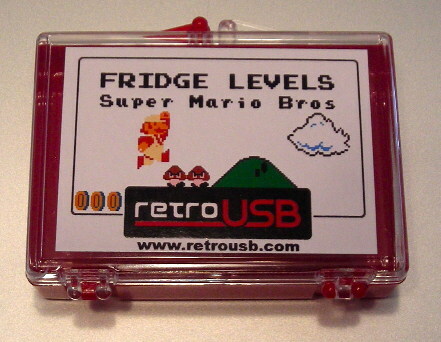 This Fridge Levels set includes all the Super Mario Bros. magnets shown in the picture below. Small Mario, Bowser, Goombas, Fire Mario, turtles, bricks, coins, and so much more. 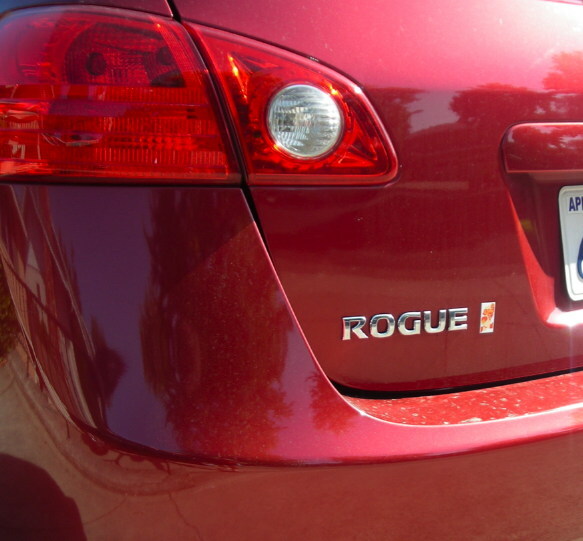 Once your fridge is covered you can start on the car!